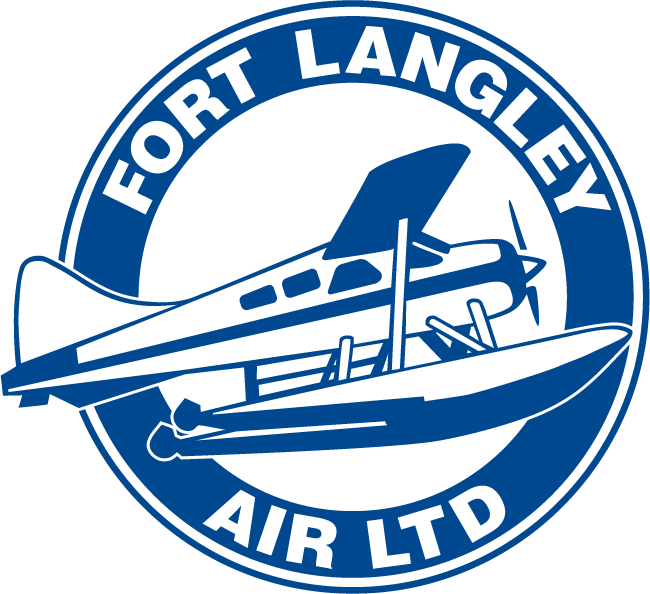 Take-off from the Fraser River at the Fort Langley Air base in our Cessna-180 or DHC-2 Beaver floatplanes. 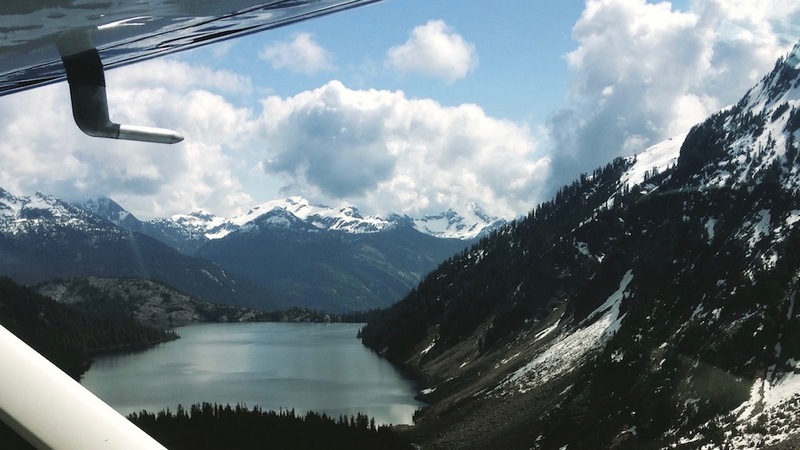 Cruise over Pitt Lake, following the valley behind the Golden Ears mountains to Alouette Lake, and then back to the Fort. Make a day of it and enjoy a meal in Fort Langley village, or explore the Fort Langley National Historic Site.